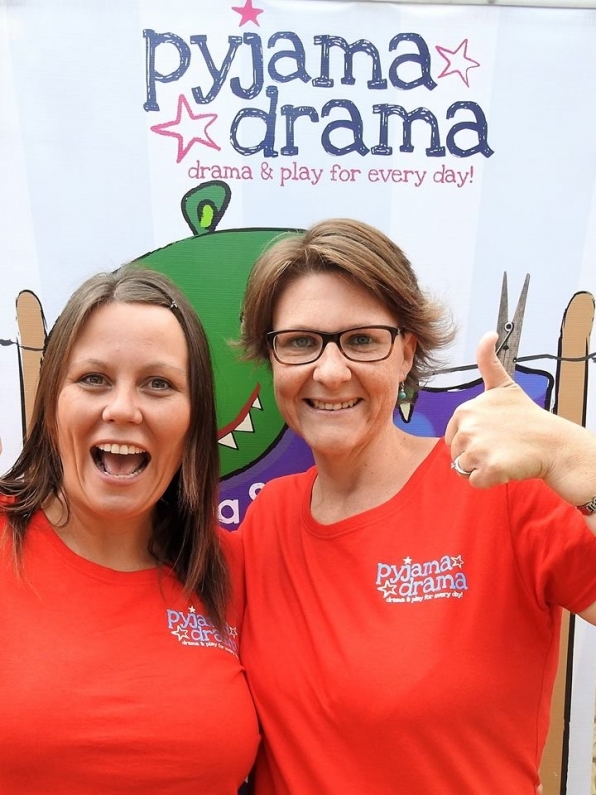 We’ve known and worked with Amanda for a number of years which is why, when she first approached us about taking Pyjama Drama to Australia, we knew that if anyone could make it work down under, Amanda could. It's just over a year later and Amanda is not only running over 25 classes per week in the Northern Suburbs of Perth, but has also taken on the Master Franchise and sold her first franchise to Amy Little who will be working in the South West! We wish Amy all the very best and, knowing Amanda as we do, look forward to hearing about her second franchise sale which we’re sure won’t be too far away. As Amanda says, ‘Selling my first franchise proves that children love pretending and imaginative play wherever they are in the world.’ Absolutely.